Perfect for all situations! 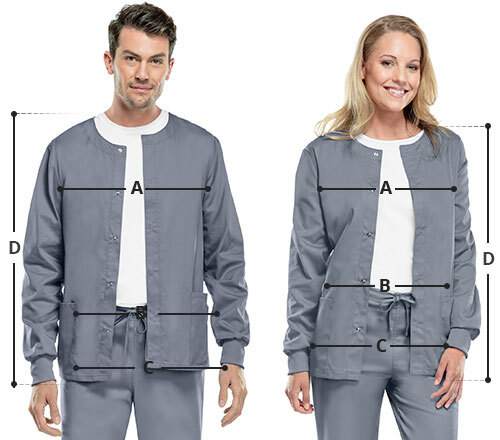 The unisex snap front jacket by WonderWink WonderWORK meets your professional needs. 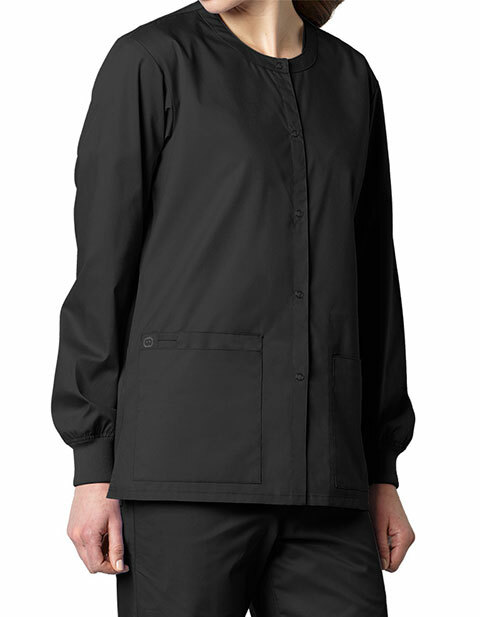 Its Active Twill fabric gives you comfort and durability for your long and tough shifts. With vented sides and easy front snap closure, the apparel provides ample space to let you easily move, bend and squad. Multiple spacious pockets with exceptional assortments assure secure storage. Furthermore, its soft rib knit cuffs allow you keep your sleeves up or down with pleasant feel.